No long documentation, just five field information and your new mass text marketing world will be at your workstation. Specialized User Interface helps you work quickly and effectively for your text blast campaigns. Our Support Team available any time for your text marketing needs to help you. We provide mass sms sending feature with 2-way-sms to ease your interaction with customers. We provide lowest pricing, no sms service provider in text messaging industry is in our competition. Best prices guaranteed. We deliver bulk sms services to 98% of the world, From America to East Asia and Australia.Best coverage guaranteed. Online Customer area helps SME business to get in interaction with customer without any technicality. We have 7+ years of experience in SMS marketing, but we found ExpertTexting one of the best low cost bulk sms service with 99.8% delivery ratio. By using mass texting services of ExpertTexting, our revenue raised by 55% in the very first month, and increasing and increasing. Customer Relationship in India is quite difficult due to large volume, Our CRM easily integrated with ExpertTexting SMS API within a day and it was surprising us. Now our customers get OTP sms and sms notification at every stage. 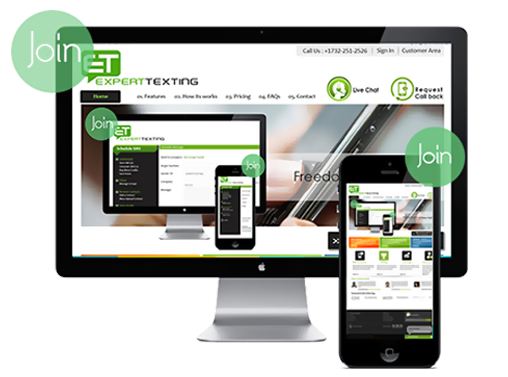 ExpertTexting helped reduces our bulk sms Marketing cost to almost 90%. Appreciate the efforts of leadership at ExpertTexting for best mass texting service.